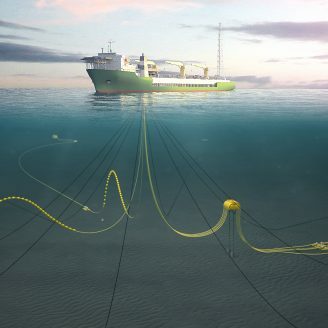 4Subsea’s portfolio of retrofittable, autonomous subsea sensors is developed to reduce ROV cost and improve integrity control of ageing assets. 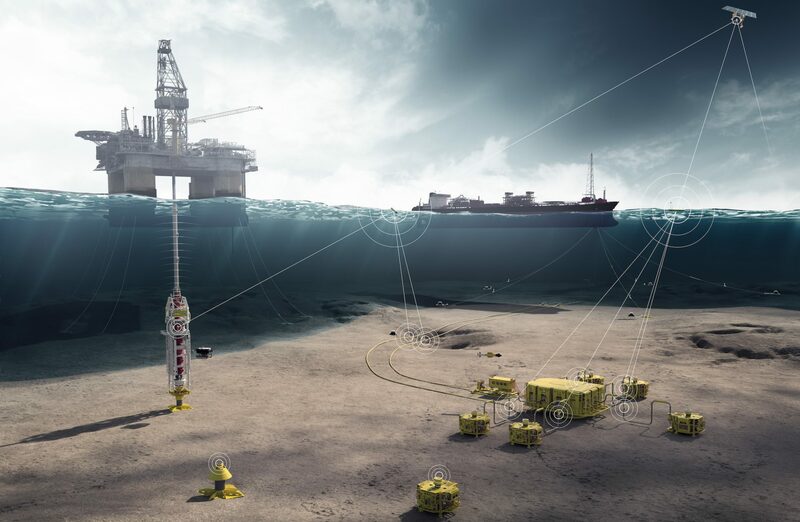 4Subsea’s portfolio of autonomous sensors has been developed to monitor the integrity of subsea assets in order to displace ROV inspection cost. Our sensors monitor continuously for 5 years at a time and they will give you immediate feedback of any anomalies via satellite alarm. Neither maintenance nor personnel is required, as the autonomous sensor systems immediately transfer data through a satellite alarm if a failure is detected. 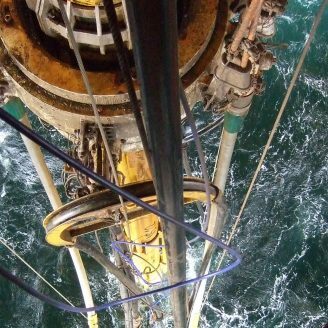 Technology applications include monitoring of wellhead integrity, risers, mooring lines, subsea spools and manifolds, as well as monitoring of pipelines and subsea structures. The costs savings in using our expert personnel and advanced sensor technology for maintaining production are significant and long-lasting. 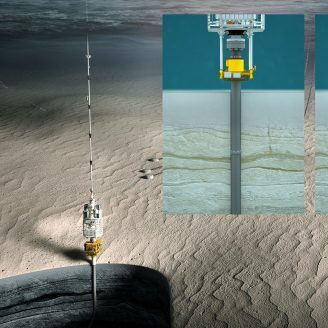 Our engineers help you define a combination of sensors and alarm criteria allowing you to monitor integrity continuously instead of by intermittent ROV inspections. The sensors will also allow you to postpone ROV inspections to 5 year intervals. 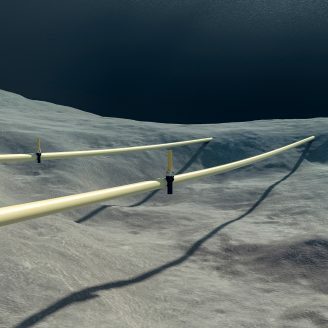 For regular subsea fields this will reduce ROV inspection cost in the range of 60%, while at the same time improve your control of the integrity of your equipment.